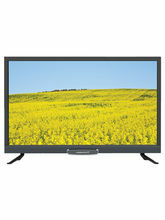 Watch tv at home with an ultimate experience. Watching tv at home should be as entertaining as watching a movie in a theatre. Televison, large living space, comfy furniture, properly set draperies; assemble your living room. Gone are the days of monotonous tv watching. Invention of smart tvs has changed the experience of watching our favourite television shows. Much more than simply display devices, smart tv's have redefined the concept of entertainment. Online streaming media services, advanced controls such as gesture and voice control or facial recognition and other built in web-powered features, you can now immerse in ultimate binge-watching experience. 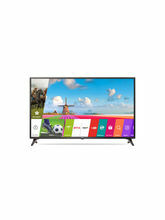 Having a smart tv lets you to do a lot of activities. 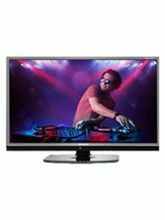 Watch movies, tv series, sports, play games or listen to music, experience bits of everything in a unique experience altogether. Invite bundles of fun and entertainment to your family. 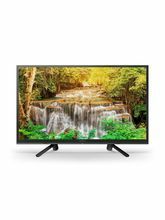 If going out to movie theatres on a weekend seems lazy or tiring, you can always sit at home with your family and friends watching your favourite movie on these smart television sets. 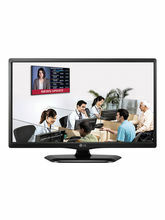 Treat your eyes with larger screens, superb sound and picture quality by sitting at the comfort of your couch. 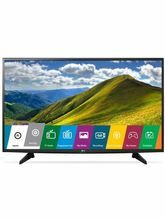 Explore wide range of tv online and bring home a completely entertaining gizmo with crystal clear sound and amazing picture quality. Get the best deals from Infibeam and choose from your favourite brands. At Infibeam you can expect the best of everything. Well, it's not just about picture and sound these days. 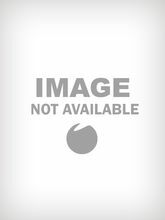 We no longer look for tv pieces with limited features. The advent of tvs has turned the typical display device into an all-in-one media centre for your home. The more features your tv has, the smarter it is and the smartest your home is. 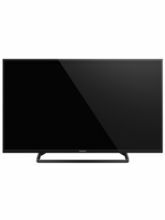 Almost all smart tvs today use LED and LCD technology. 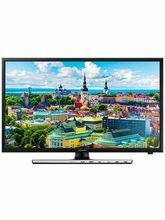 Buy led tv online and avail best discounts from Infibeam. 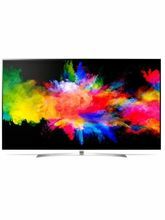 While purchasing smart television pieces for the first time, you should learn about the different features that they have to offer considering your preferences. 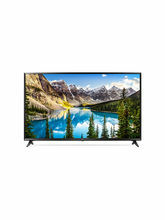 Want to spruce up the beauty of your living space with bigger tvs? 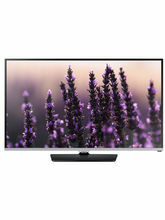 Then surely a 55 inch LED tv is worth buy. 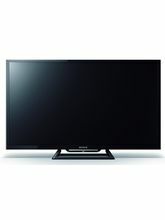 Infibeam houses bigger screen tvs from brands like Toshiba and Philips at the best of television prices. 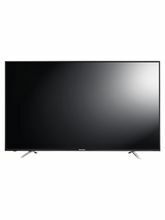 Just browse the different tvs available online, pick the one you like most and enhance your viewing experience greatly. Full web browsing, yes if you want to look up something on a web browser to avoid the hassle of opening up your laptop everytime, this is the feature you will definitely want. If you spend a lot of time watching 3D movies snuggling in your sofa, then look for a smart tv with 3D technology. 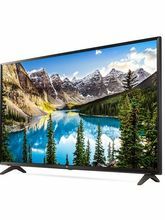 Streaming websites, larger view, 3D experience, sound and picture clarity: if these are the specific features you have been wishing for in your new television piece, we have it all at Infibeam. So, get your best pick, it's just a click away!